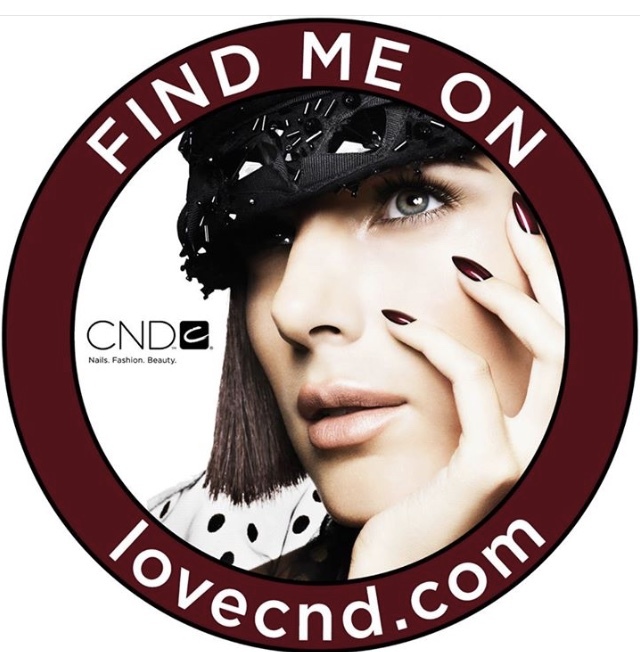 This facial is designed to combat the internal and external environmental factors that lead to premature ageing: free radical activity, inflammation, dehydration, breakdown of collagen ,weakened immunity and loss of hormones. It includes a meticulous deep cleansing routine with cleansing, exfoliation and masque application. Precise massage to the face and scalp stimulates skin and muscles, and drainage movements encourage detoxification. A thorough massage to the neck and shoulders eases away tension in the upper body. 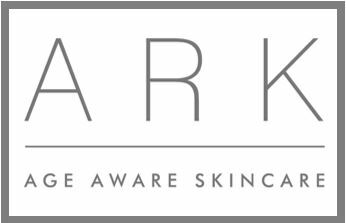 A deep cleansing express facial, includes a masque or exfoliation, customised to address your skin concerns using ARK skincare products and serums.. An excellent maintenance treatment following the SkinResponse Facial if you are pushed for time. Every face is unique and so are the needs of every face, which is why we start every organic facial with a detailed skin consultation. Our Signature Organic Facials then combine our award-winning organic skincare, carefully selected to suit your skin's specific needs, with a tailored facial massage for longer lasting visible results. Choose from Pure Radiance , Age Well , Intensely Nourishing and Purifying. 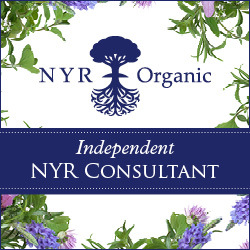 An ideal pick me up facial using NYR organic skincare tailored to suit your skins needs. Includes cleanse, exfoliation ,mask (with a luxury scalp neck and shoulder massage whilst the mask is on) and moisturise. the skin to reveal a fresh, healthy and radiant complexion . smooth, clean and refreshed. This treatment includes a nourishing mask and whilst this is working its magic a relaxing head neck and shoulder massage is performed providing the ultimate pampering . © 2019 Retreat at Home Mobile Beauty Therapy . All rights reserved.